Everyone needs applications and software which can do multiple things at once. These days, it is not enough if your software is good at just converting videos. It needs to be able to do much more. And all of that should be done without any compromise in speed or quality. Well, you can expect that from MacX Video Converter Pro. We all know that an Apple computer is the right choice when it comes to workstation needs. You get power and unmatched performance. You also get the best in terms of software. 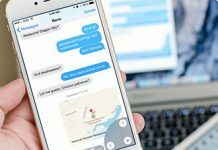 Everyone knows that Apple optimizes its software to give the best experience to users. One can look forward to the MacX Video Converter Pro for the best in class performance when it comes to video processing and converting. And, that is not all this software has to offer. Stick with us to find out. 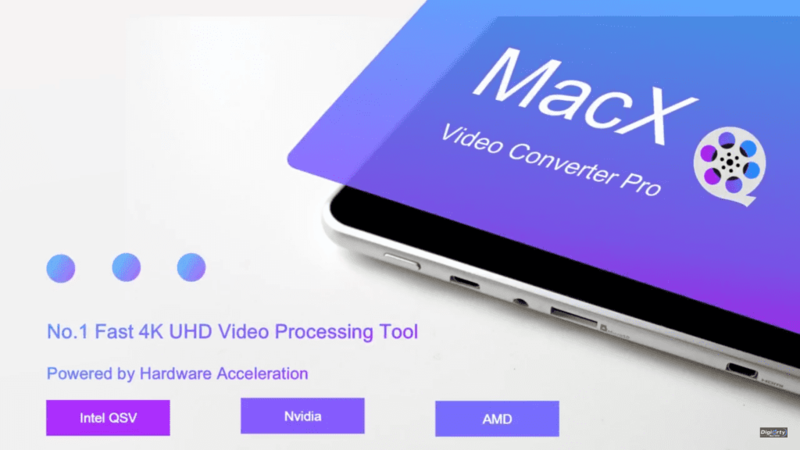 MacX Video Converter Pro is an all in one video processing tool which integrates video converter, compressor, downloader, editor, screen recorder and slideshow maker. It offers a plethora of features to its users. We will explain to you briefly about as many of them as we can. However, it would be quite surprising and fun to find some unique features on your own too. Do let us know if you come across some features which we haven’t mentioned in our list. Let us look at some of them in details below. If one asks you about the number of file formats a video converter can convert to, what would be your answer? Would your answer be 20? Maybe 50? Or maybe you would make a really wild guess and arrive at 100. But what if we tell you that MacX Video Converter Pro can convert to more than 200 formats. There are more than 370 audio and video codecs which allows MacX Video Converter Pro to not only convert SD videos but also provide support for 2K as well as 4K UHD videos. With such a huge library of codecs, you would not require to download any additional files when converting your videos. For a full list of supported formats, take a look at their website here. It would save you a lot of hassle if your video converting software would also be able to download videos from the Internet. Well, since we have mentioned this feature, we would be happy to tell you that MacX Video Converter Pro has it. However, you may be thinking that the supported websites would be less in number. Not at all. The ‘Pro‘ in MacX Video Converter Pro is not just for aesthetic purposes. 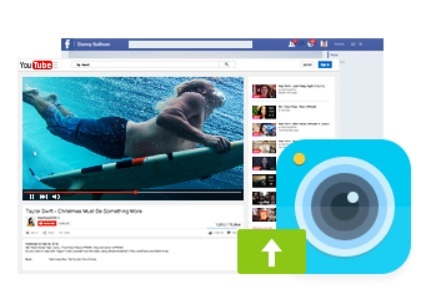 It allows users to download videos and music from YouTube and more than 300 other websites. It also supports downloading 4K videos too. Now, that is what we call a pro downloader. What if you find a video on a website that is not supported in the download list of the software? 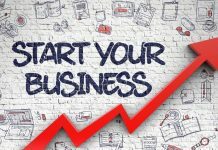 Do you fret and panic and start looking for other software or websites that would allow you to download that video? Or, you could very smartly use the screen recording feature of the MacX Video Converter Pro and record the video. You could do the same with a live stream too. 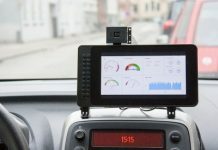 The screen recorder is not just any crude screen recorder. You have the option to record the whole screen or just a part of it. You can even record iTunes, movie rentals and purchases in MP4 rather than M4V and play them on non-Apple devices. It won’t come as a surprise if we introduce yet another feature of such a powerful Video Converter. 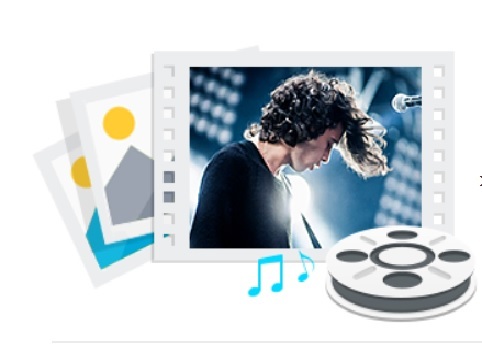 The MacX Video Converter also lets you create stunning slideshows using JPG/PNG/BMP photos without any hassle. You can have your slideshow output in any format like MP4, MKV, AVI, FLV, etc. If you get everything of the above and still not have the ability to record videos from your own webcam then that would really be disappointing. 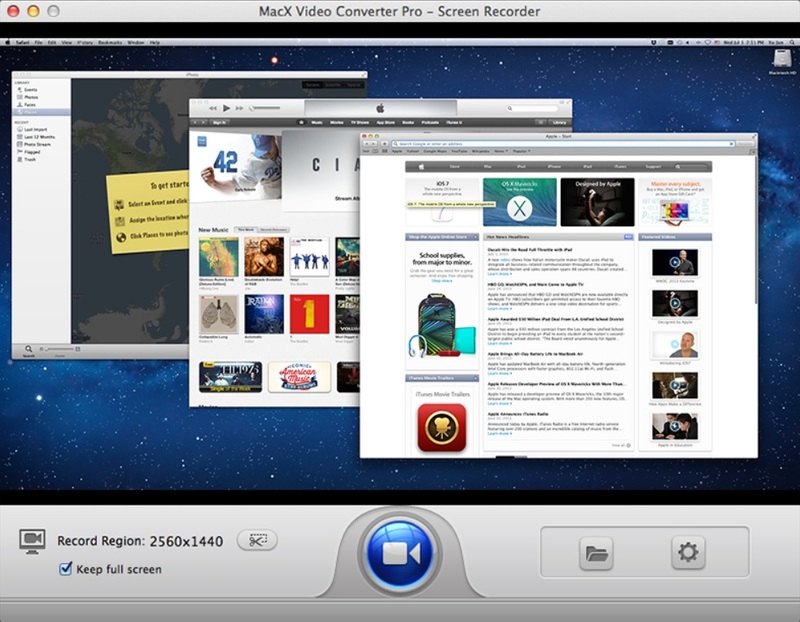 MacX Video Converter Pro also lets you record video from a Mac’s built-in camera or an externally connected webcam. By default the video gets saved as an MOV file. You can then freely convert it to other formats efffortlessly. 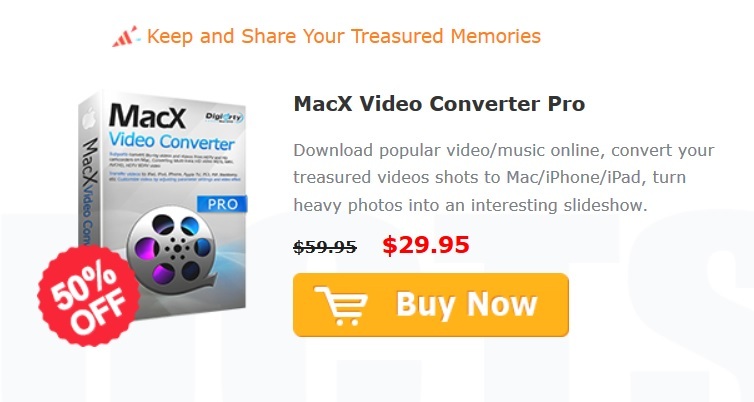 The deal is a super one where you get 50% discount on the MacX Video Converter Pro. It’s original price is $59.95. This special 8th anniversary offer lets you have the software for $29.95. Since it is an anniversary deal, don’t expect it to be on offer for long. It would be best if you grab it as soon as possible. If you are looking for a special bundle offer and are looking for a DVD ripping software, your wait is over. In this 8th-anniversary bundle offer, you get both the MacX DVD Ripper Pro and the MacX Video Converter Pro. The offer price is $45.95. That is a whopping 58% discount on the total price of $109.90. This is the kind of offer you shouldn’t miss. The MacX Video Converter Pro is a great all in one video processing product which allows one to convert, download, process, and record videos without much hassle. It is also optimized to give the maximum performance without any glitches or hiccups. You get flawless 4k video processing capability without compromising on the performance side. It also boasts of 3-level hardware acceleration and usage of multiple threads and multiple cores of your CPU to increase the speed of the conversion and processing process. 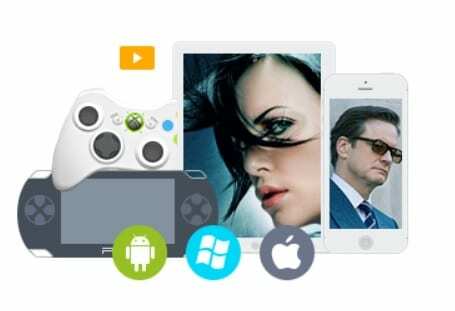 All of this at a really affordable price point should be more than enough to make this software your choice for a video converter. You can also go ahead and try the trial version of the software before deciding to buy the Pro version of the same.